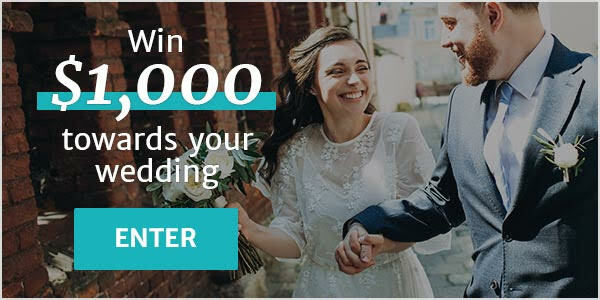 Wedding Makeup Fanny Bay ARE YOU A VENDOR? 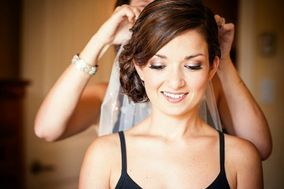 Wedding makeup in Fanny Bay: check prices, availability, request quotes and get the best deals on makeup artistry services for your special day. Choose from our list of makeup artists that specialize in bridal looks, offering a range of styles, from full-blown glam to fresh faced and natural.